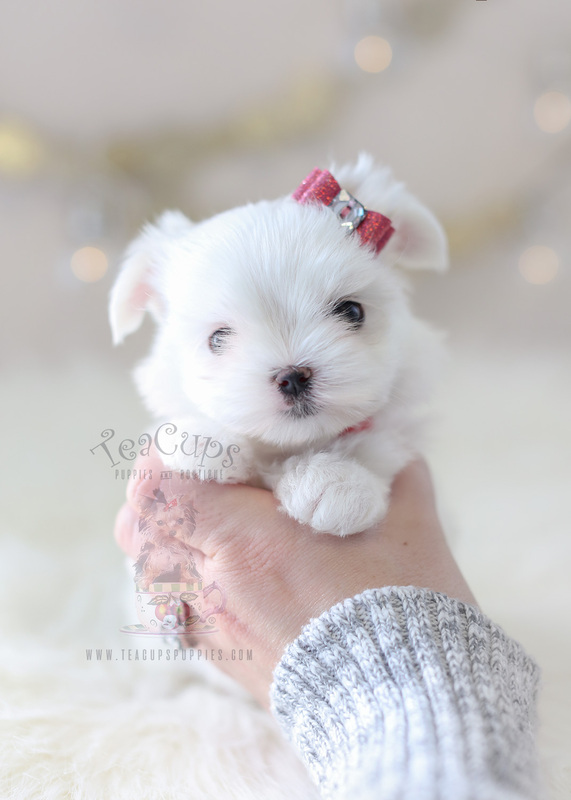 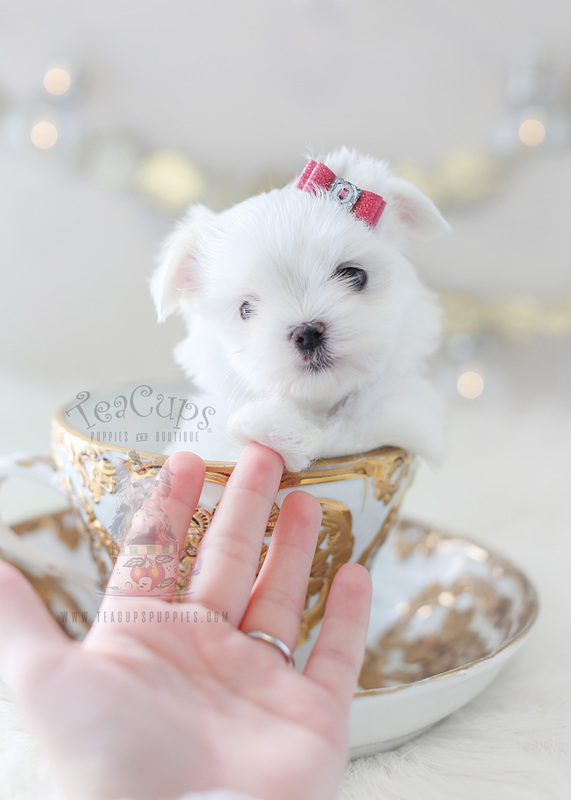 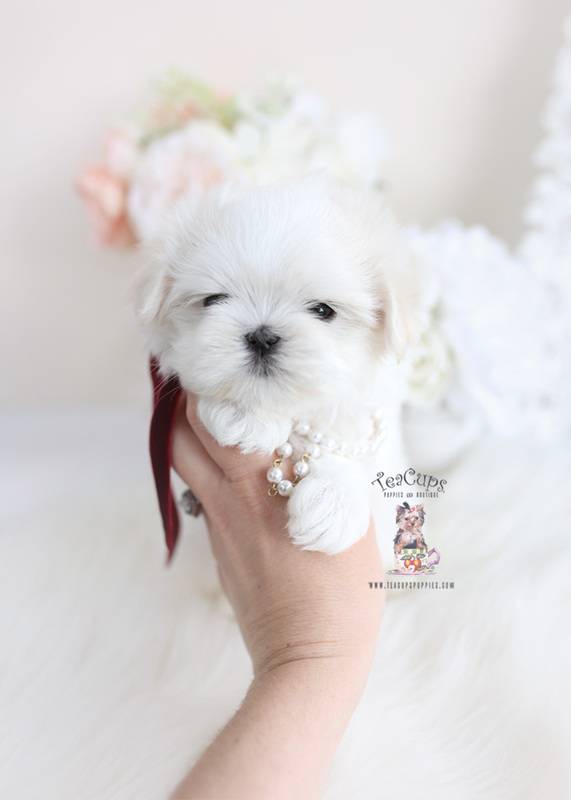 At TeaCups Puppies & Boutique together with Pets Are People Too, we’ve been specializing in Teacup Maltese and other teacup puppies and toy puppies for sale since 1999! 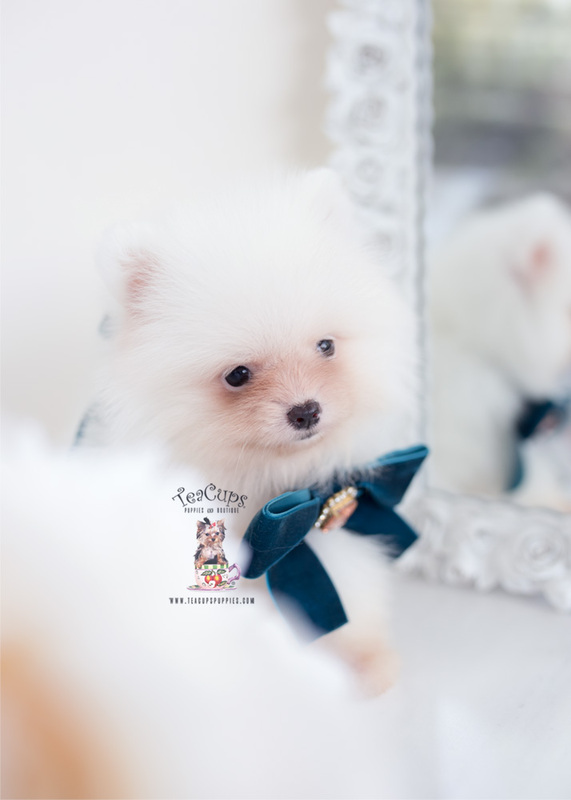 For more information on any of our puppies, call us at 954-985-8848. 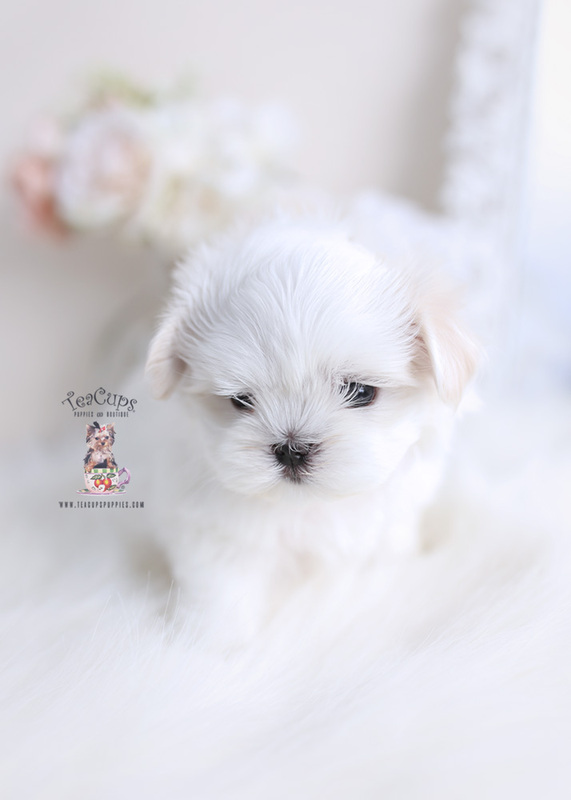 Please call 954-985-8848 to inquire.